Superior System Services offers a variety of alarm systems, security cameras, hidden cameras and video surveillance systems. We specialize in customized security systems for your home or office, both indoor and outdoor. All of our systems are monitored 24-hours a day, 7 days a week. 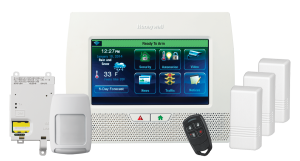 The Honeywell wireless alarm systems offer speed and home automation options. Homeowners can access their security system via mobile device and desktop computer. If you are looking to install security cameras by your front door, your back door, in your backyard or outside of your garage let Superior System Services help you. Our Honeywell home security technology is state of the art and offers homeowners the ability to watch live streaming video from their video surveillance systems. Homeowners can arm and disarm their home alarm system with a few taps on their phone or other mobile device. Also, Honeywell home security technology offers fewer false alarms compared to other less established home security technology. Another great feature of Honeywell’s home automation technology is homeowners can also control both their thermostat and lighting through their home security dashboard. Users have the flexibility to remotely turn on and off lights, lock and unlock doors and turn their heating and cooling system on or off. 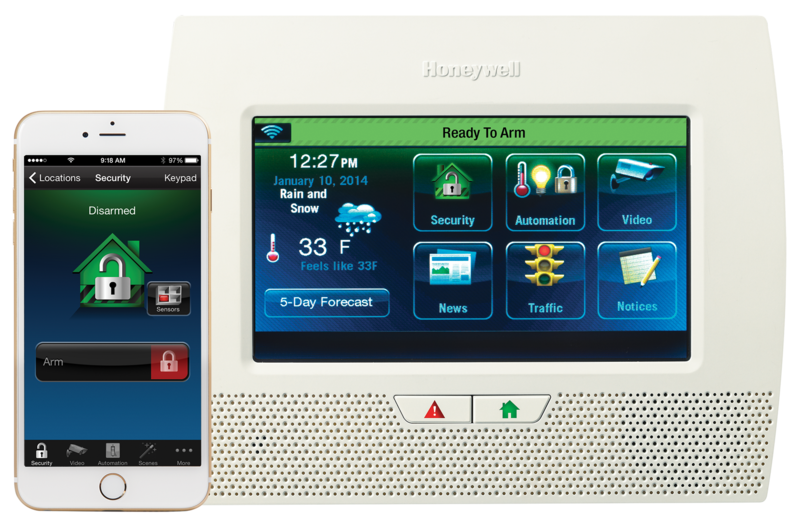 All of these capabilities come with a Honeywell home security system. We protect customers throughout Central Florida such as The Villages, Eustis, Mt. Dora and Tavares. In addition to serving Lake County, FL we also service Seminole, Orange, Osceola and Volusia counties. Our team of security technicians are experts at installing alarms, video surveillance cameras, hidden cameras, window security, garage alarms and door alarms. The next time you search for “home security installers near me” or you want the best security installation or home alarm system repair or maintenance, call Superior System Services at 352-729-0889. We are licensed and insured and offer Honeywell security products.